Is there a better way to ID ourselves than our Social Insurance Number??? The large data breach at Equifax has lead to many questions and concerns about privacy, privacy rights and protecting your personal information. In both Canada and US, we have seen the start of a class action law suit against Equifax for negligence in protecting privacy. Will litigation like this result in better privacy protection? Or is privacy breaches like this just going to be more the norm? This raises an interesting question of whether we should be continuing to use social insurance numbers in Canada or social security numbers in the US as a form of ID. If we move away from the use of SIN or SSN, is biometrics like voice recognition or fingerprints the answer? Or is it more likely that this will just become another form of information that hackers will seek to obtain and compromise? 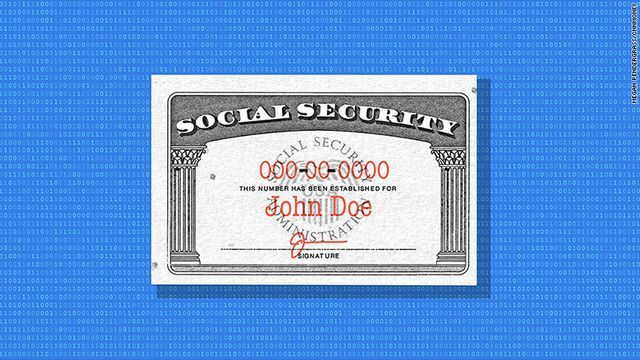 Criminals can use your Social Security number to steal your identity. They can open bank accounts and credit cards or apply for a loan. Hackers can also get ahold of your tax refund or get medical treatment under your name.